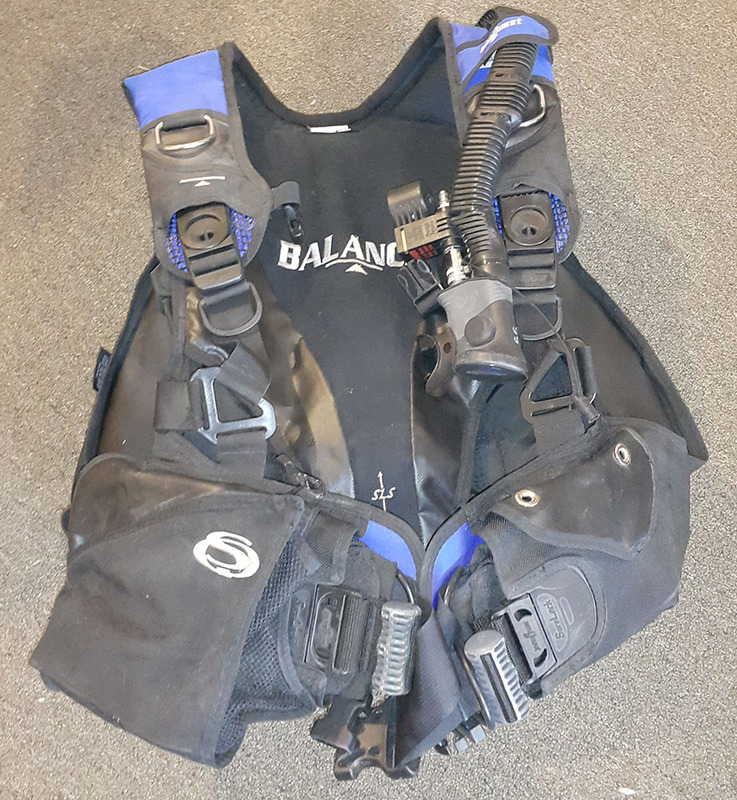 FOR SALE: Seaquest Balance BCD, M/L size. Excellent condition, works perfectly. 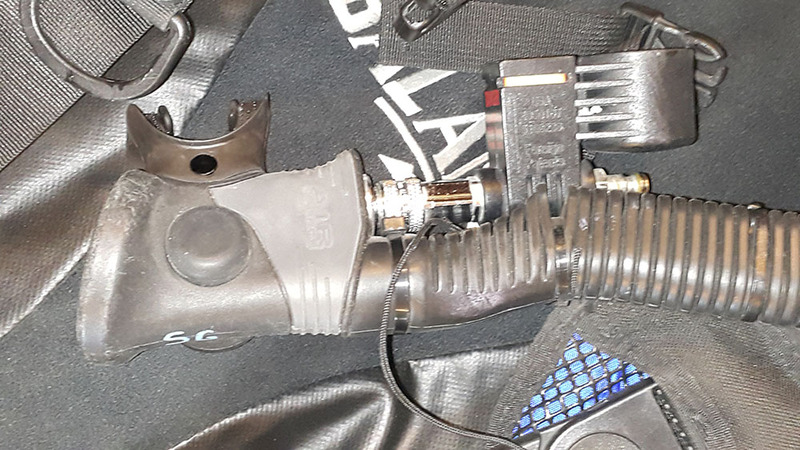 Only used on about 20 dives. 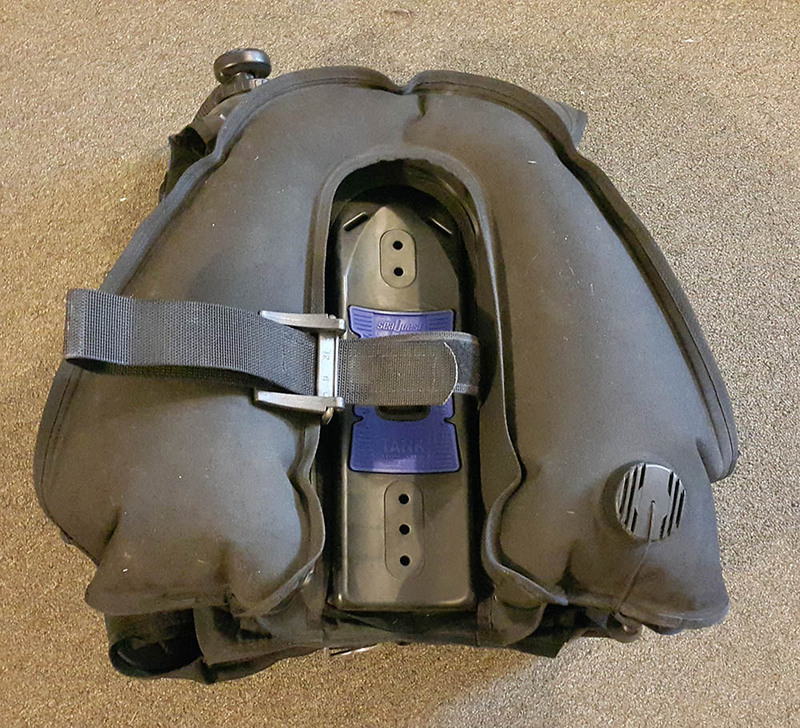 Includes free Air Source inflater/safe second and Dive Alert! Price: $215 which includes shipping in the continental US and payment by Paypal. 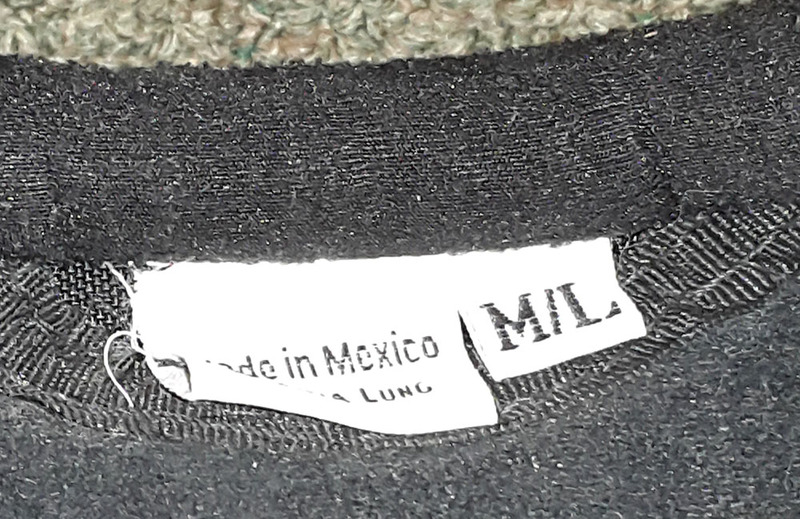 I'll reduce a few bucks for cash payment and local delivery. If you are seriously interested, please contact me directly (see below) for more info, to discuss payment, shipping, etc.